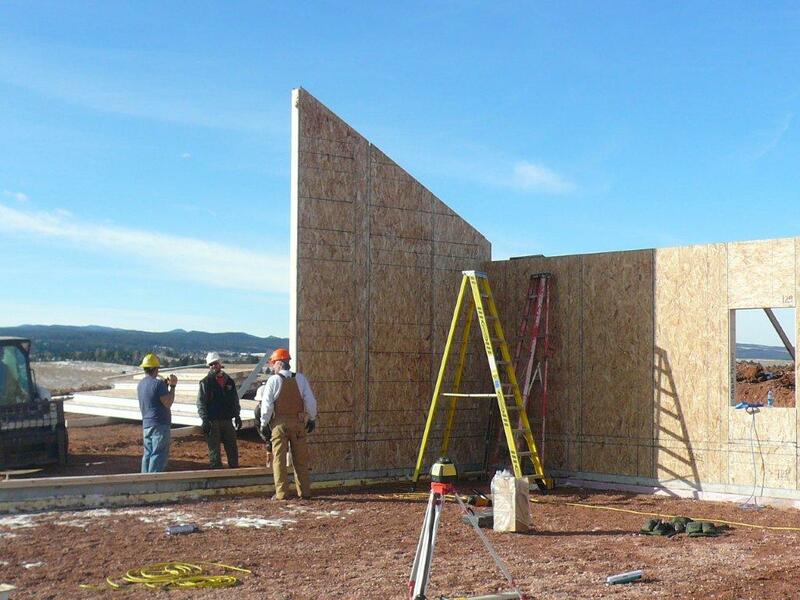 In 2010 the Black Hills National Forest Service turned to Rangel Construction Company for the construction of its new multi-agency dispatch center. 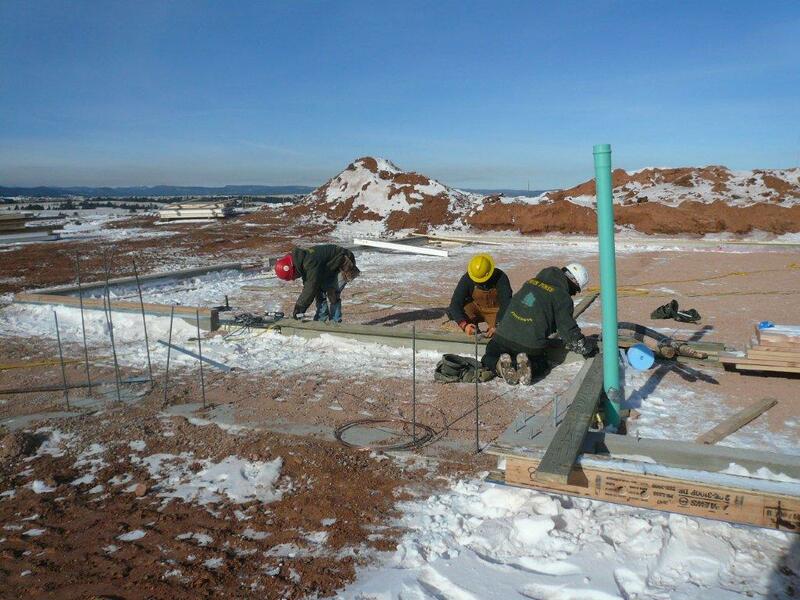 The contract was offered directly to Rangel Construction under a negotiated format, in which all costs and procedures were disclosed to the federal government for review and approval. 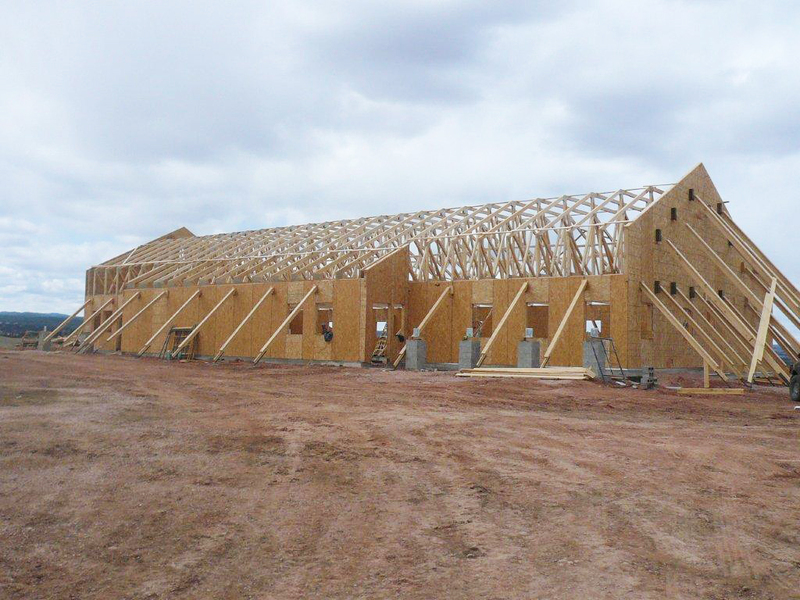 Through its industry relationships and determination to achieve a competitive price, Rangel Construction successfully negotiated a contract price within the BH National Forest Service’s budget. 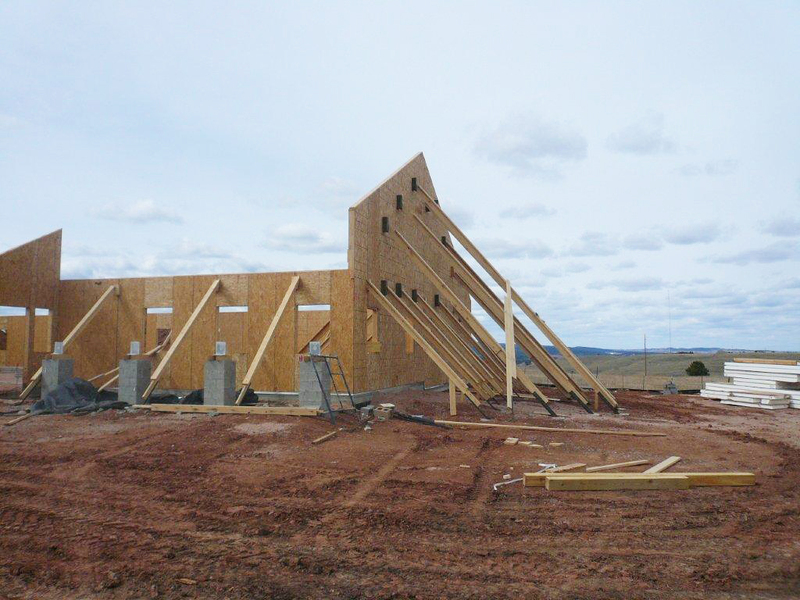 The Great Plains Dispatch Center is constructed using structural insulated roof and wall panels, in combination with pre-engineered wood trusses, bearing upon a standard frost foundation system. 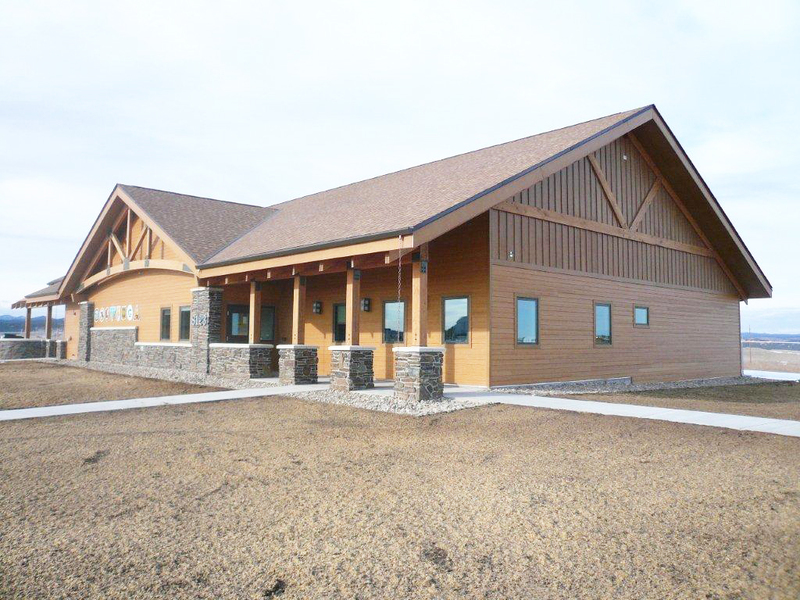 The exterior wall and roof systems include stained timber framing, fiber cement siding, rock accents, metal doors, aluminum windows, and asphalt shingles. 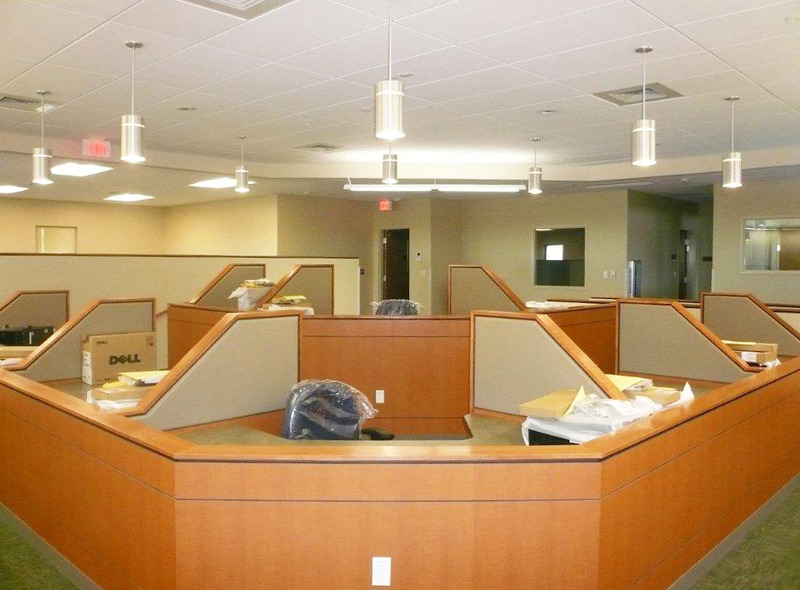 Interior finishes include carpet, porcelain tile, custom cabinets/countertops, custom work stations, wood doors, painted surfaces, and suspended ceiling systems. Special systems include access security, geothermal HVAC, and a back-up generator. Landscaping for the property includes native grasses and flowers.